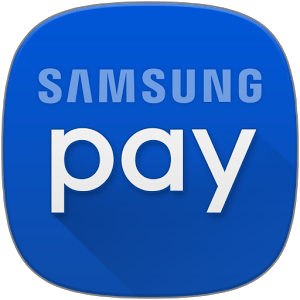 With the Samsung Pay launch dais set in Europe, in 2016 we may experience a severe competition in the mobile payment gateways market among the major players that include Android Pay and Apple Pay. 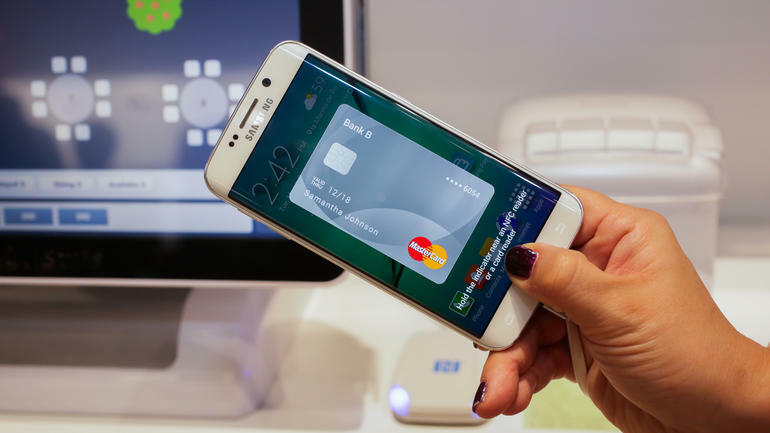 The South Korean multinational conglomerate company, Samsung is now entering into the mobile payment gateway market setting Spain as its first stop, and plans for entering into UK later in this year. 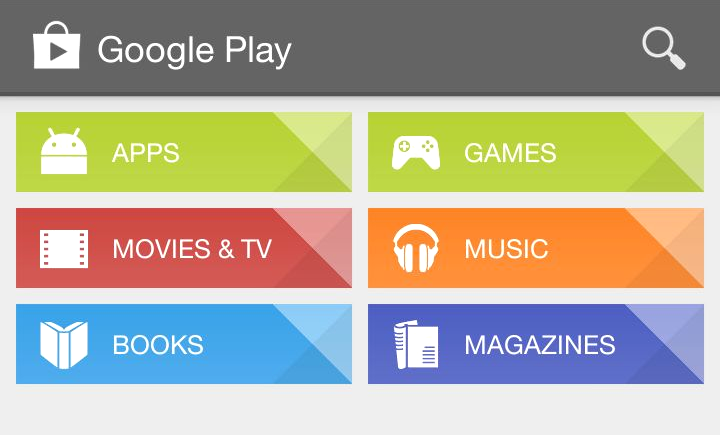 The company says they are looking at wider features to offer its users “beyond tap and pay”, in order to get a competitive advantage over its competitors. According to Nathalie Oestmann, Samsung Pay’s director in Europe, the company is looking at services like careless withdrawals at ATMs, in-car payments, integration with smart appliances like refrigerators, etc. It is said that the launch of Samsung Pay in the UK will happen later this month where there are also chances of integrating Samsung Pay services into the Transport for London, which is the widespread travel network of London. The company believes adding such additional services to its major service of payments will put the company in an advantageous position over its rivals in the market. Industry experts believe that with major players Samsung and Google competing with each other over the space of mobile payment gateway, we can expect some good innovative services introduced in the future in the mobile payments market.